The Subaru SVX was the quirky Japanese brand's last attempt at a grand touring coupe, nominally replacing the previous XT coupe and running from its launch as a 1992 model through the 1997 model year. It was Subaru's first entry into a more luxurious sector, but its unusual looks and the unlikely combination of the unpretentious, rugged, robust brand with a stylish premium coupe meant that it never found huge success in the U.S. market. 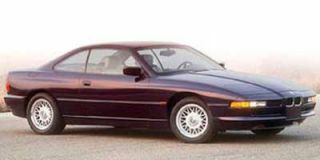 On its launch in 1991, the Subaru SVX retained much of the styling of a 1989 concept car styled by famed Italian designer Giorgetto Giugiaro of ItalDesign. Most notably, it retained the canopy-style windscreen and front window design. While the SVX--it stood for "Subaru Vehicle X"--had conventional front doors, the window glass was fixed, with a smaller inset opening window covering about two thirds of the glass, to enable drivers to pay tolls and receive items from drive-through windows. The line dividing the two pieces of the window followed the angles of the upper door frame and windshield pillar--a design flourish usually seen on only the most exotic of supercars, often with gullwing or scissor doors. 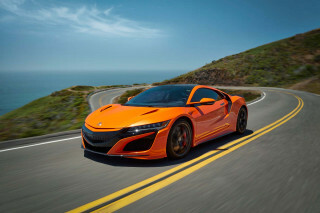 Mechanically, the SVX used a single engine, a 3.3-liter flat-six producing 231 horsepower and 228 lb-ft of torque. It powered the wheels through a four-speed automatic transmission. Subaru's characteristic all-wheel drive delivered power to all four wheels. 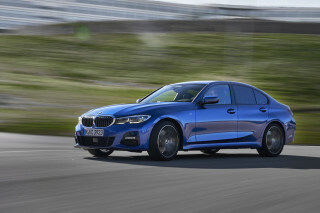 Acceleration from 0 to 60 mph was quoted as 7.3 seconds, with a top speed of 150 mph or more. Fuel economy was rated at 18 mpg combined (15 mpg city, 22 mpg highway). While the SVX was lauded for its handling and roadholding by reviewers, it acceleration was only considered average. More troubling, it wasn't at all clear what it competed against. On paper, the closest vehicle may have been the Mitsubishi 3000GT, with its far more powerful V-6 but also offering all-wheel drive as a standard feature. 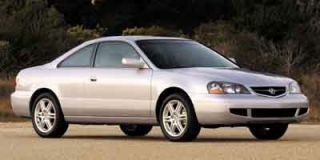 The Subaru SVX was offered in three trim levels: the base L, the mid-range LS, and the top-of-the-line LS-L (later the LSi), which included leather upholstery, a tiling and sliding sunroof, and eight-way adjustable front seats. An optional rear spoiler was made standard in 1993. Starting at a price of $24,500 in 1992, the SVX was by far the most expensive car in the otherwise mass-market Subaru lineup--fully 50 percent pricier, in fact. It also suffered from being launched into the recession of the early 1990s. The top-of-the-line model, priced at $28,000 in 1992, had soared above $36,000 by the end of the model run. 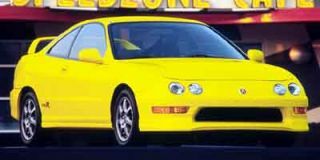 To offer a lower entry price, a version with only front-wheel drive was offered during 1994 and 1995, though few were sold. 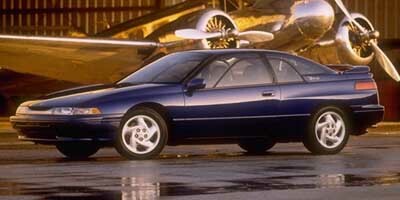 Through seven model years, total SVX sales in the U.S. totaled slightly more than 14,000 altogether.